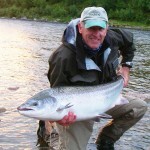 Salmon and Sea Trout images from Scotland and around the world. 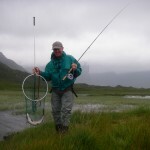 As an angler since childhood and a professional A.A.P.G.A.I. 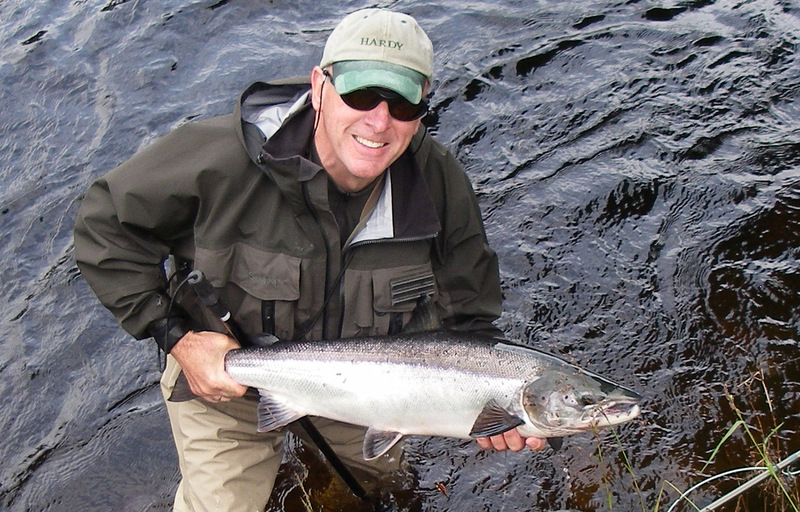 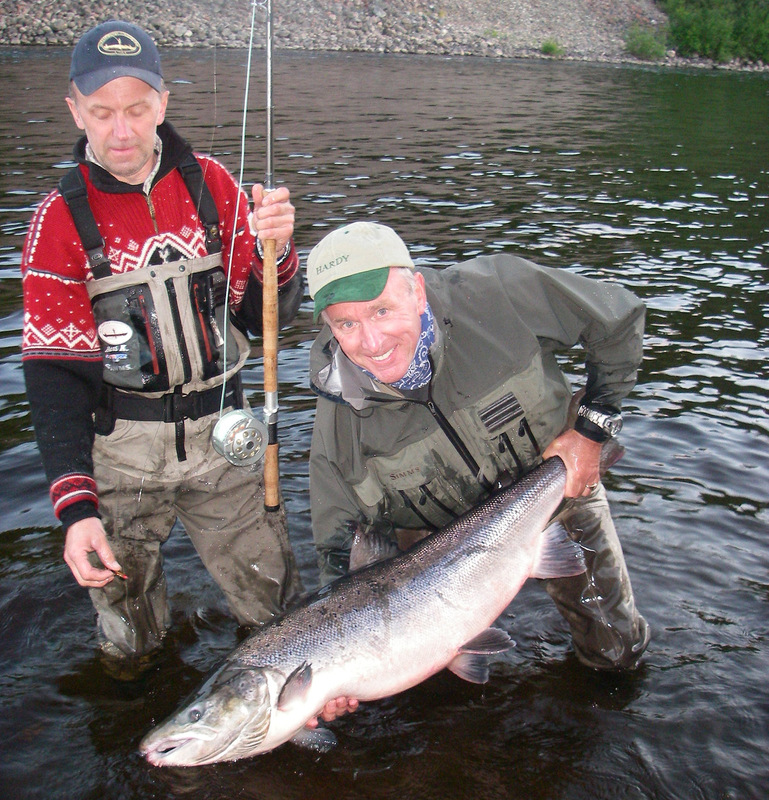 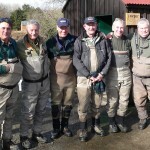 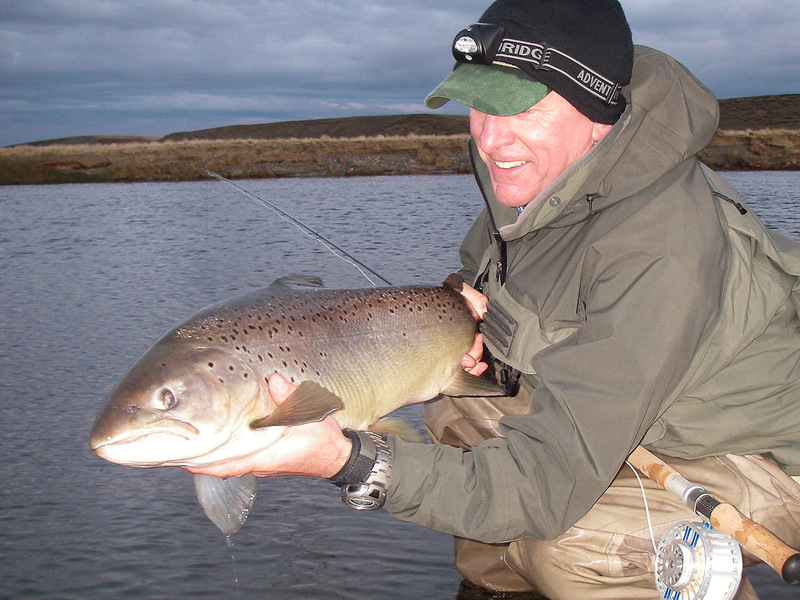 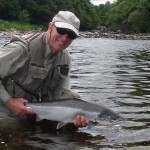 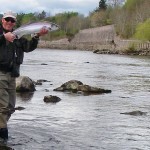 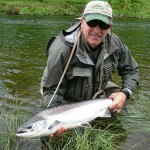 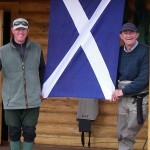 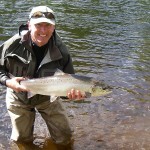 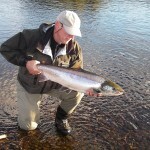 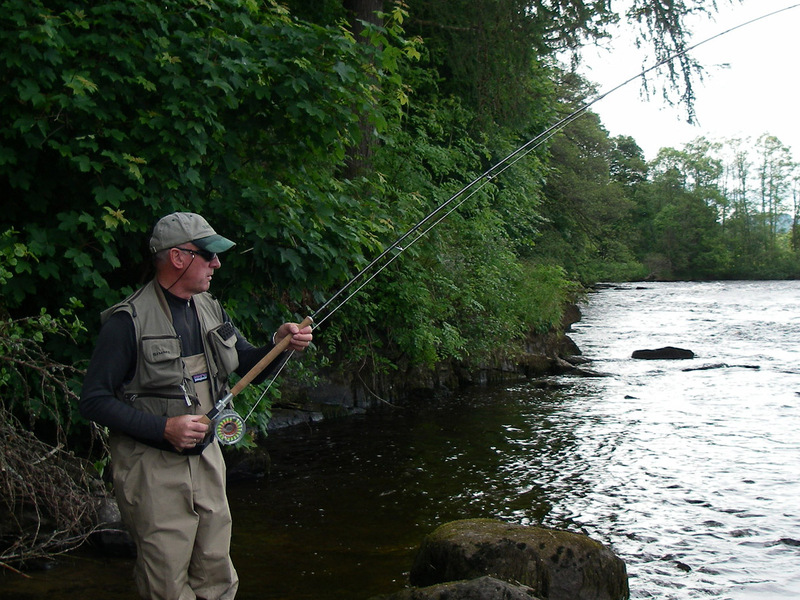 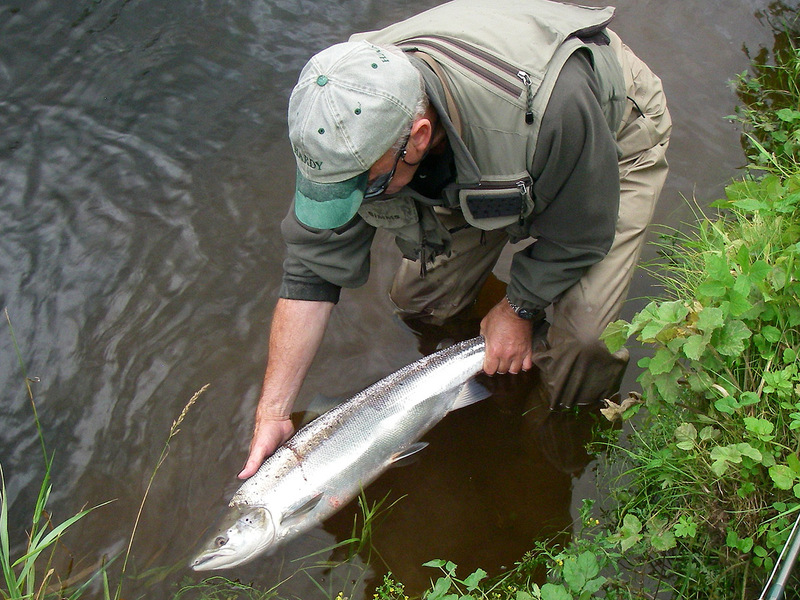 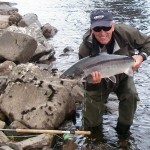 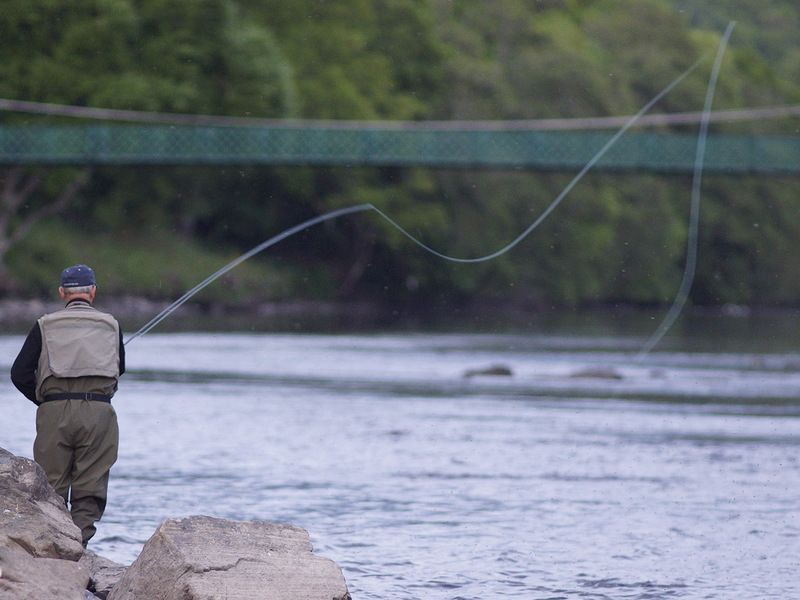 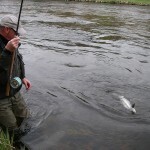 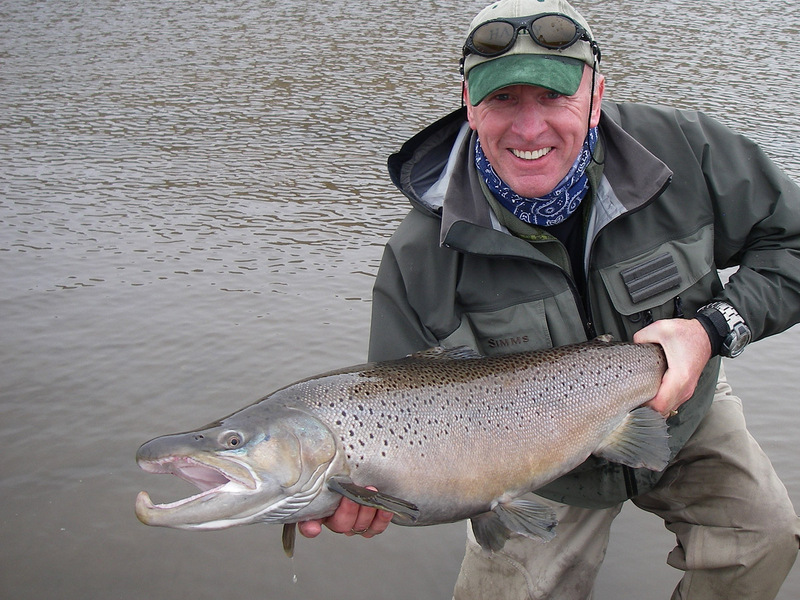 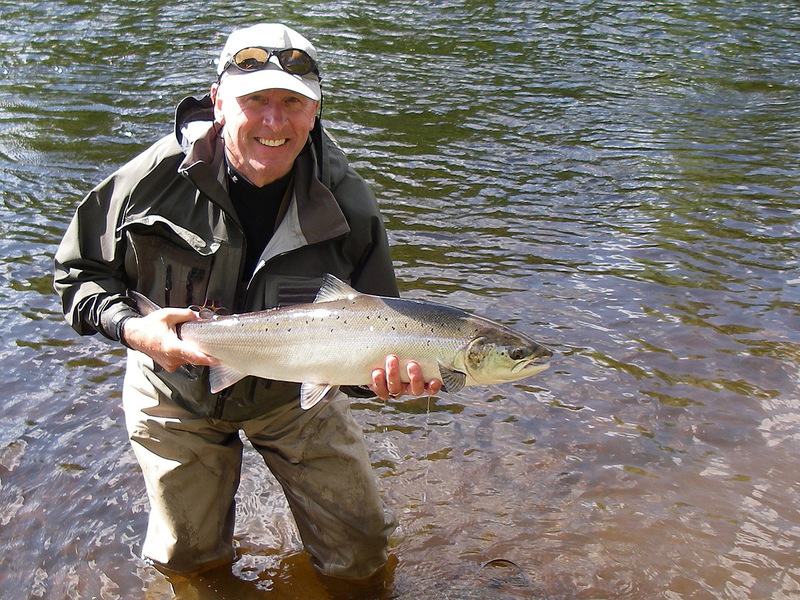 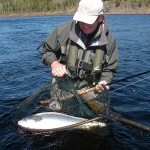 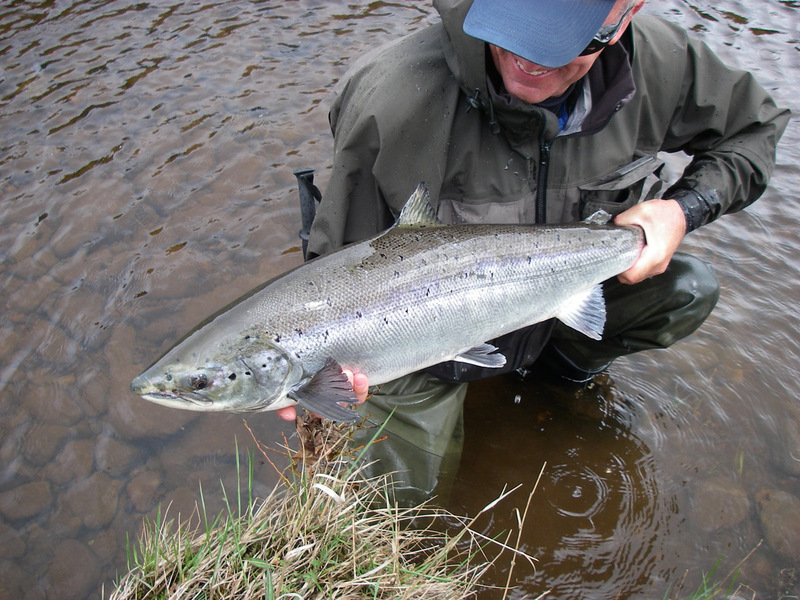 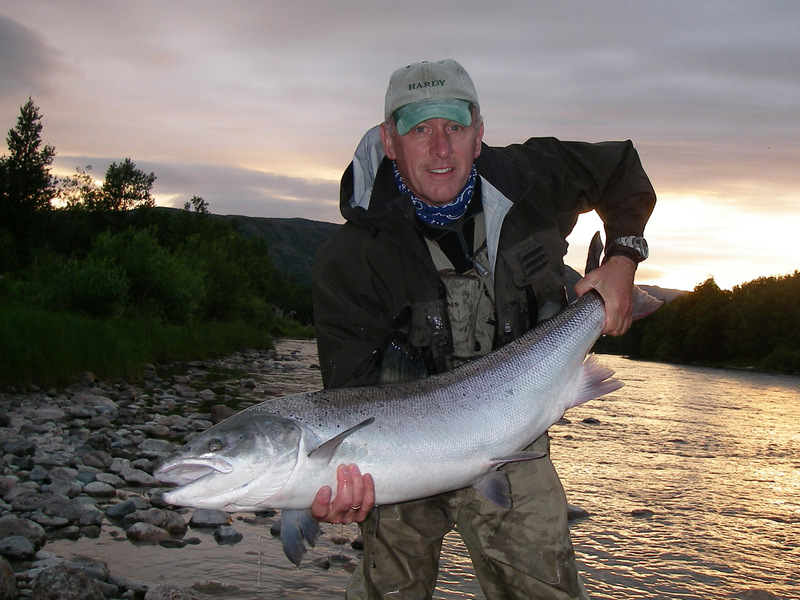 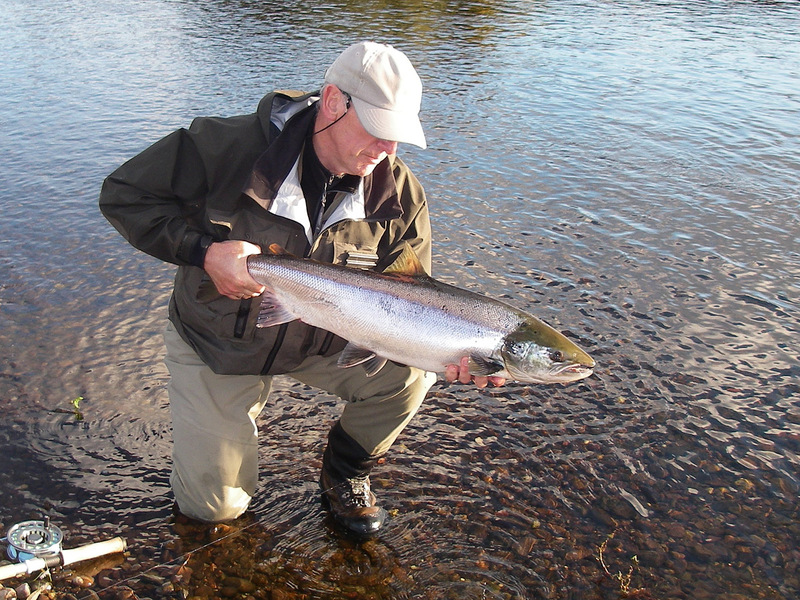 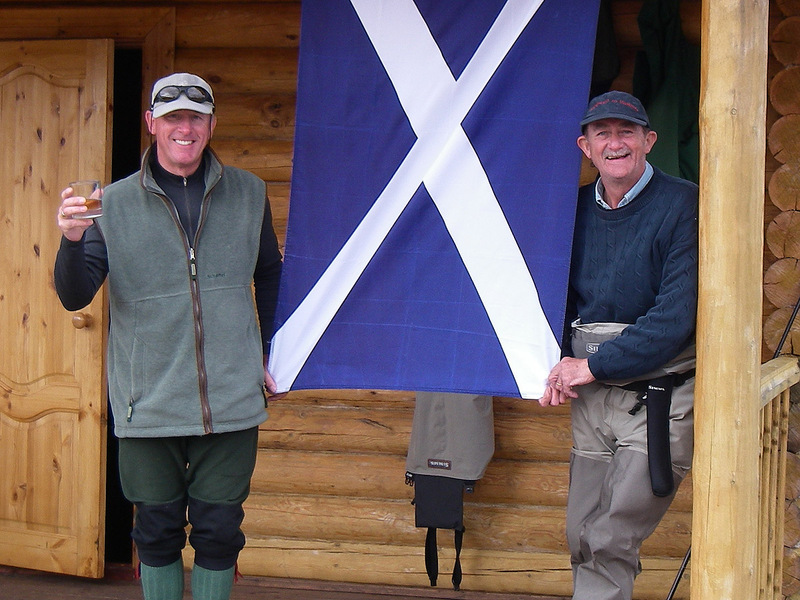 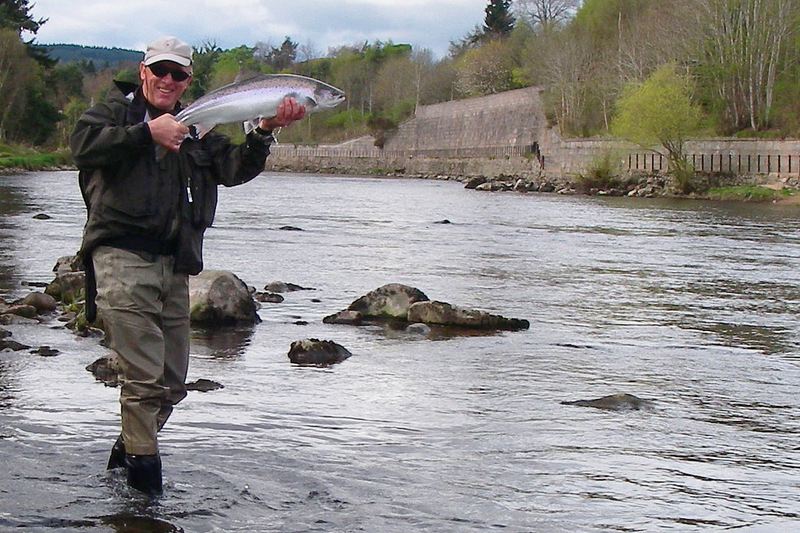 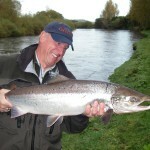 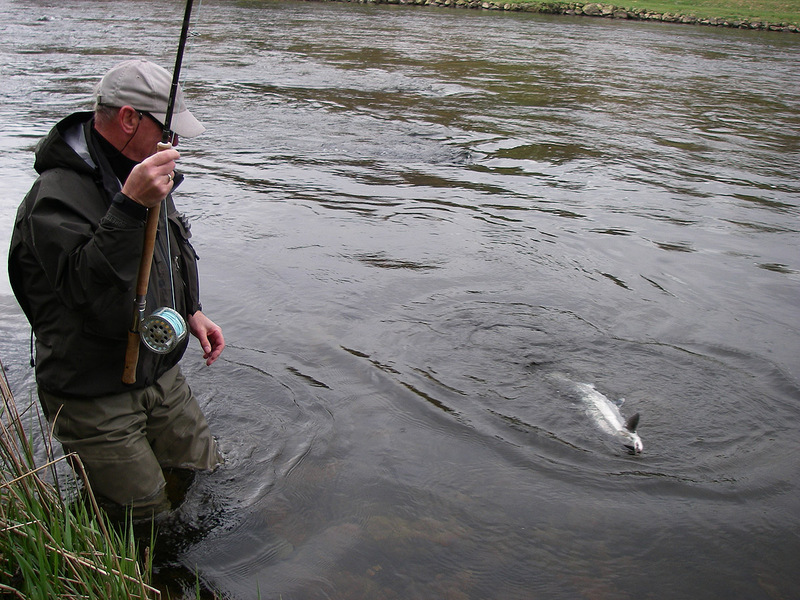 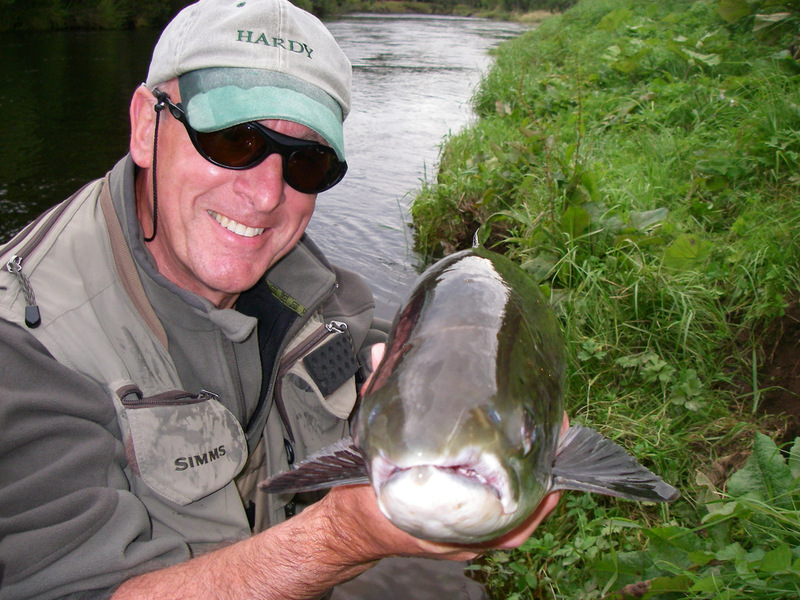 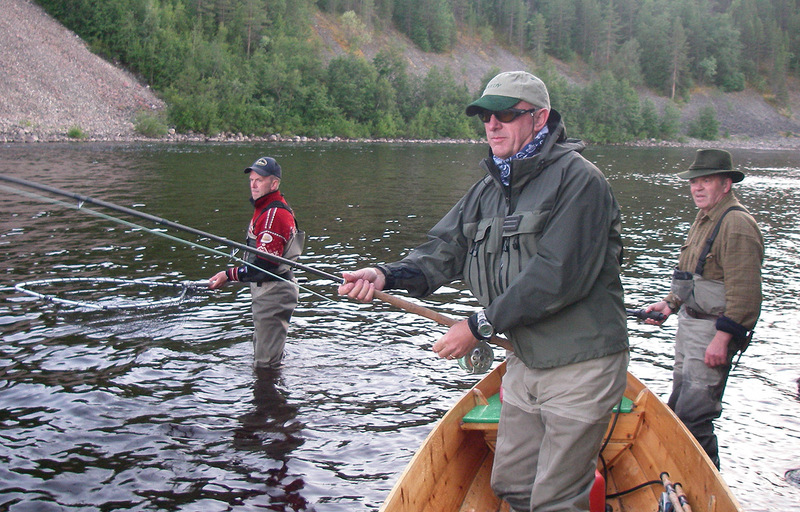 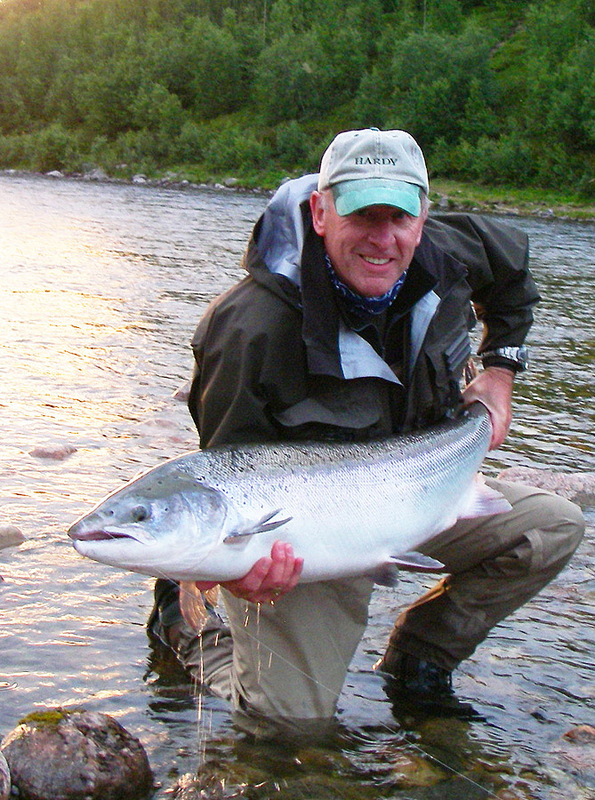 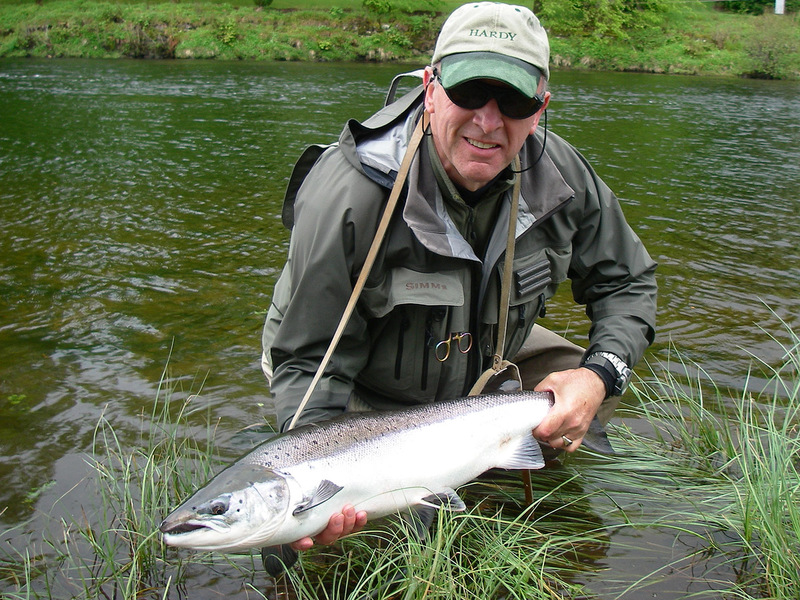 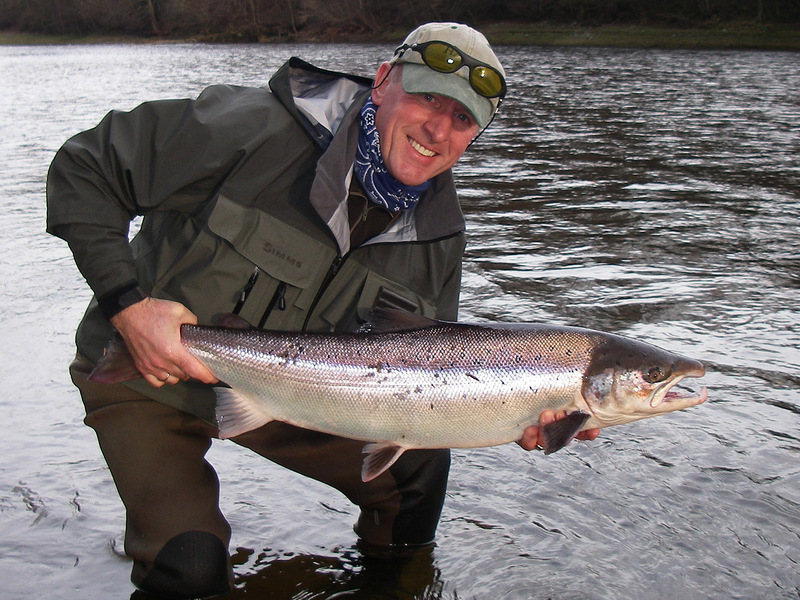 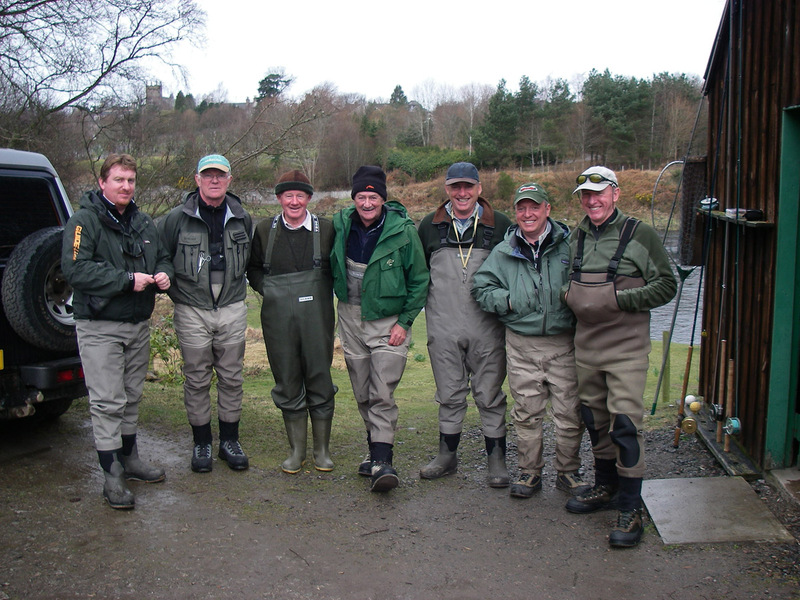 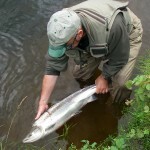 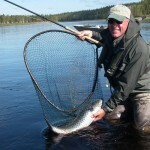 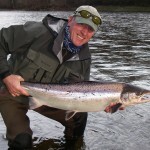 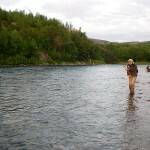 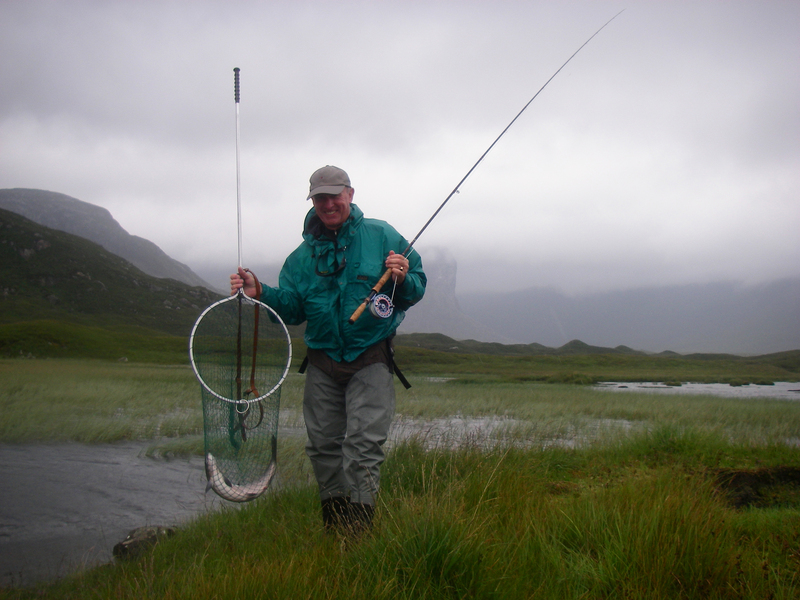 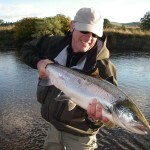 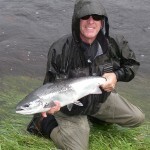 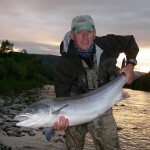 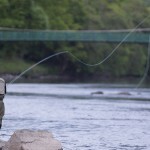 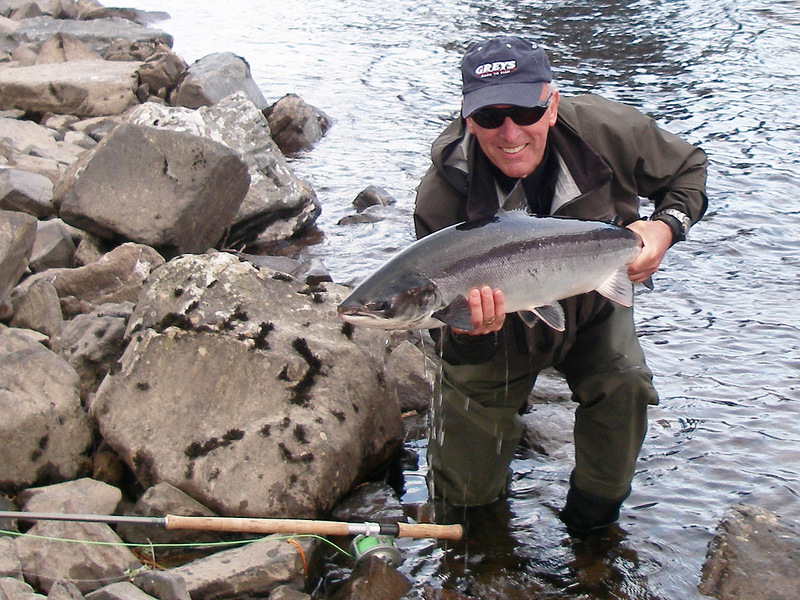 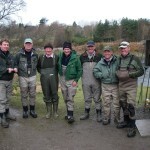 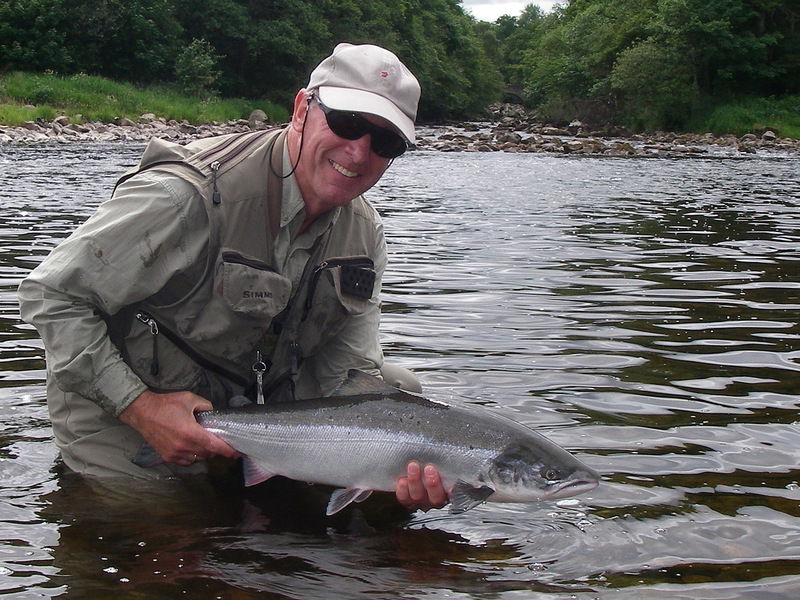 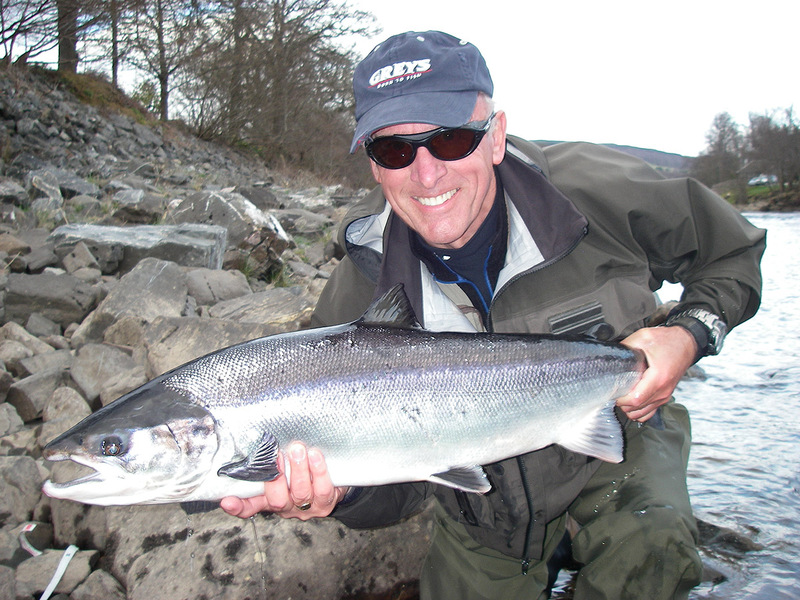 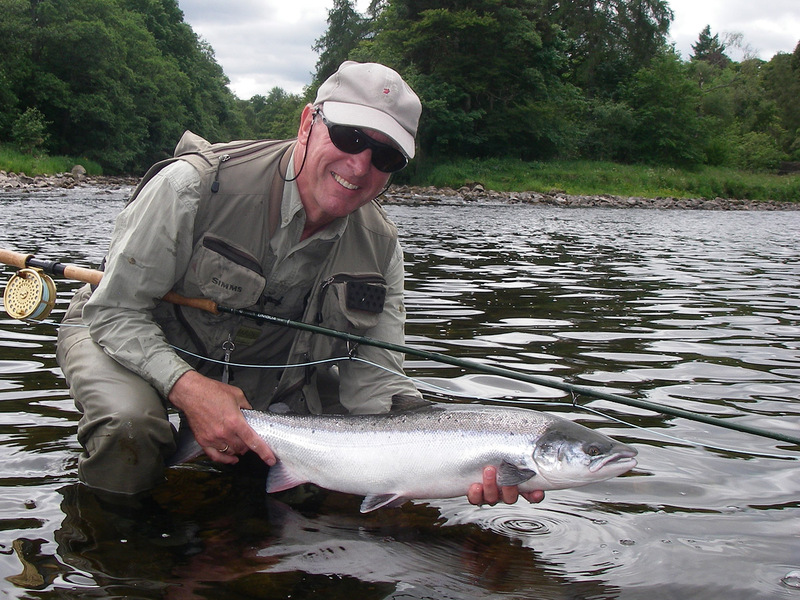 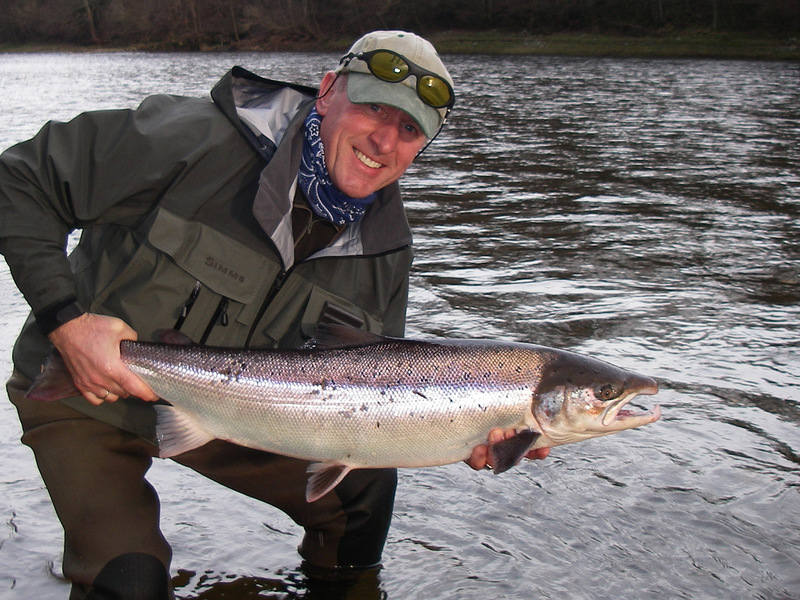 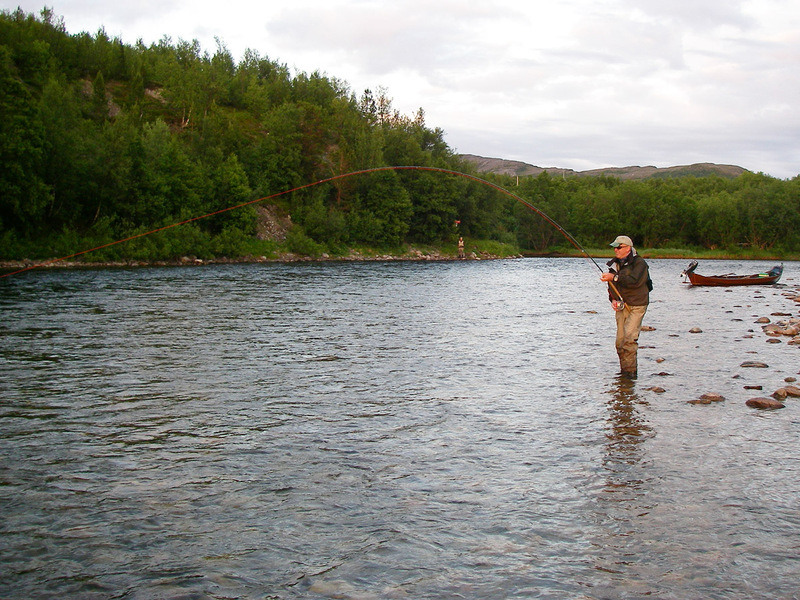 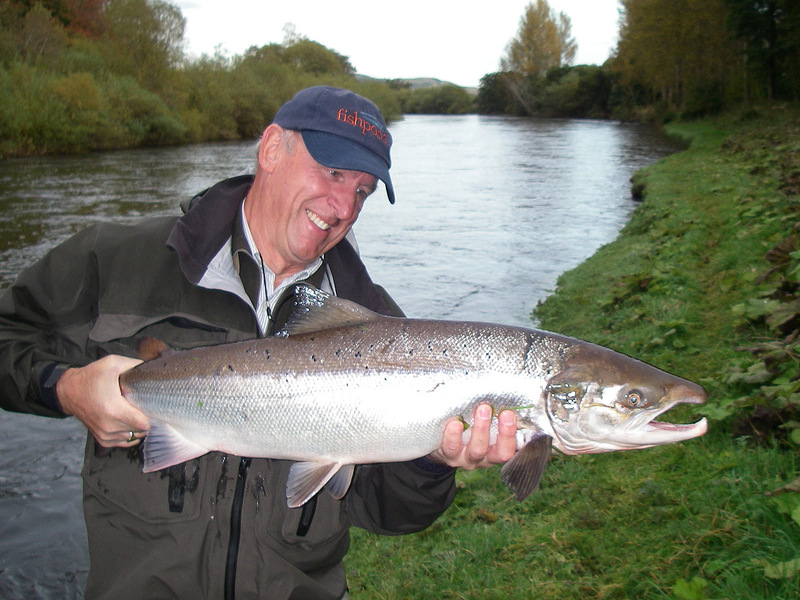 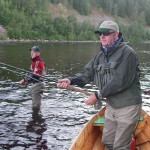 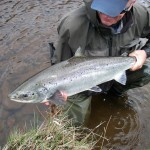 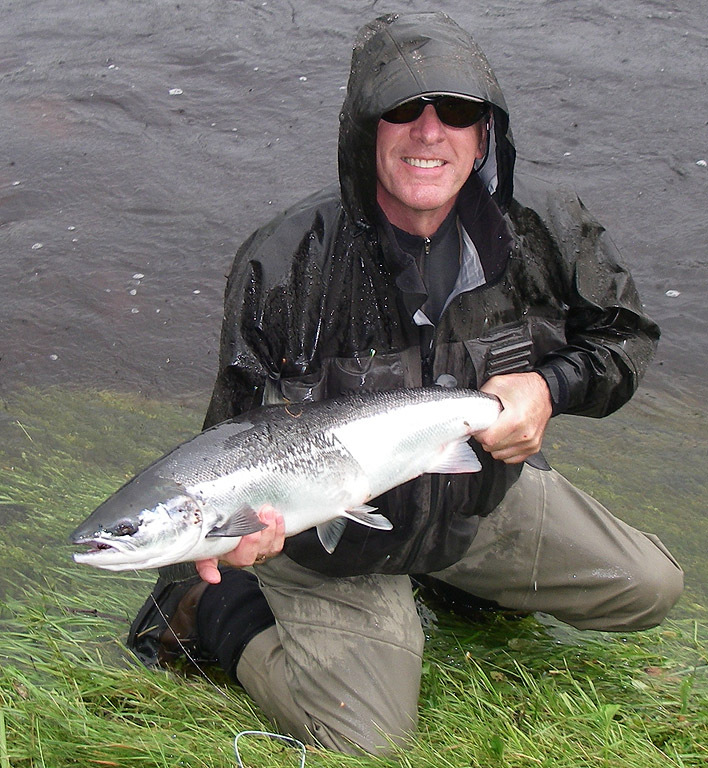 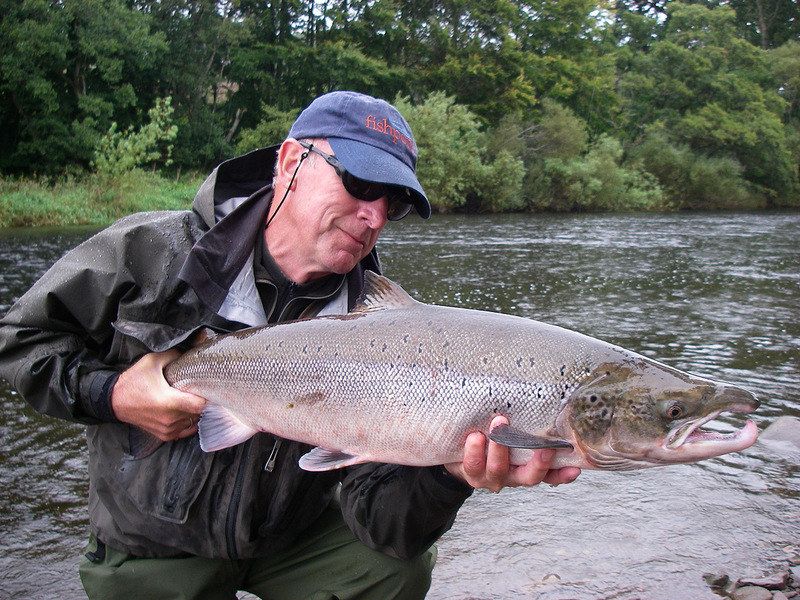 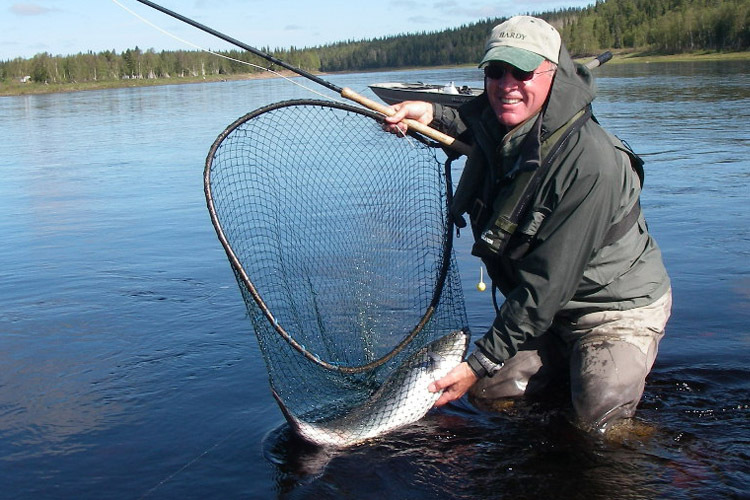 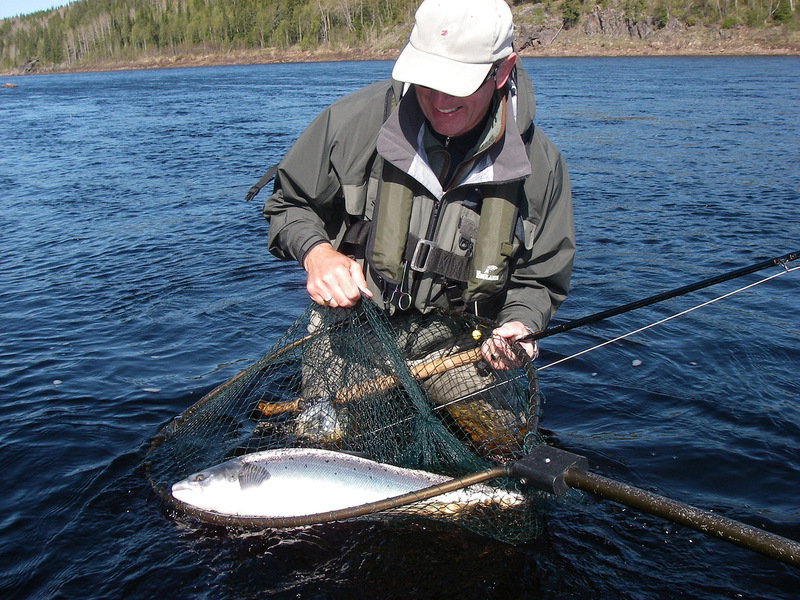 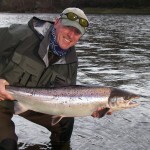 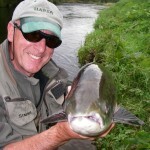 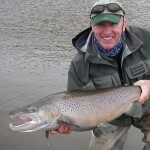 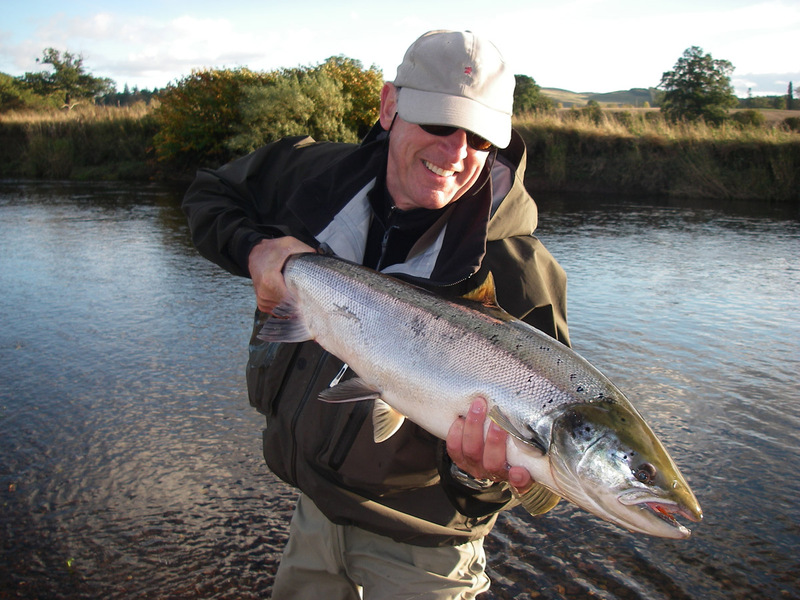 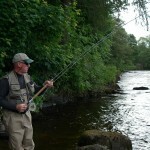 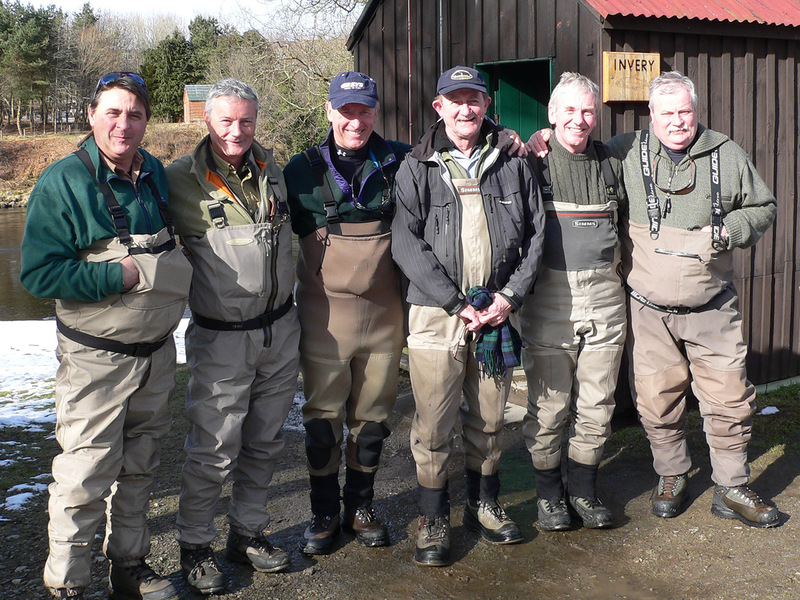 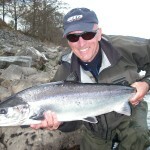 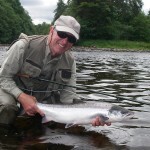 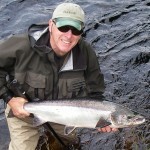 qualified casting instructor and angling guide since 2004 Jim has caught many great fish both at home and abroad. 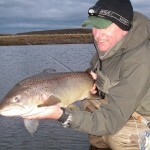 This gallery shows some of his recent catches, to benefit from his many years of experience use the contact form here to get in touch about booking casting instruction or guided fishing. 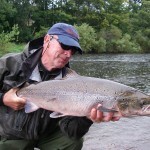 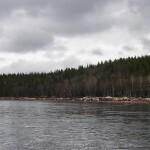 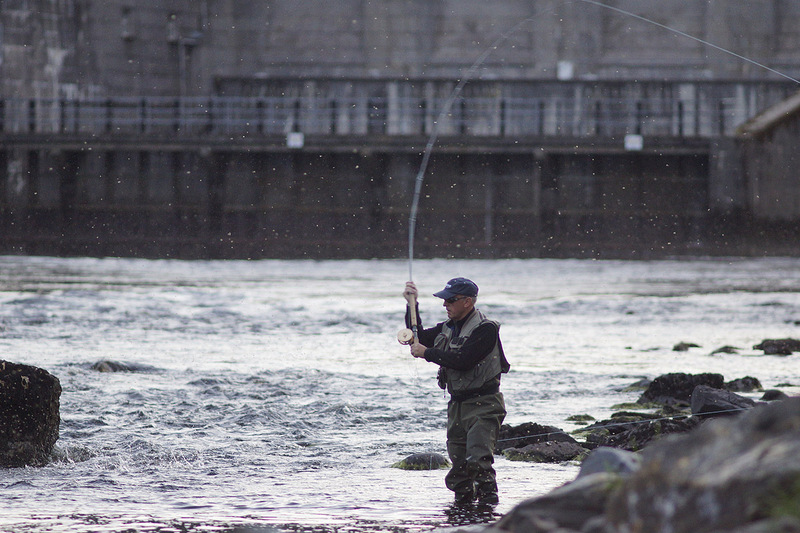 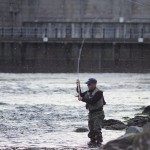 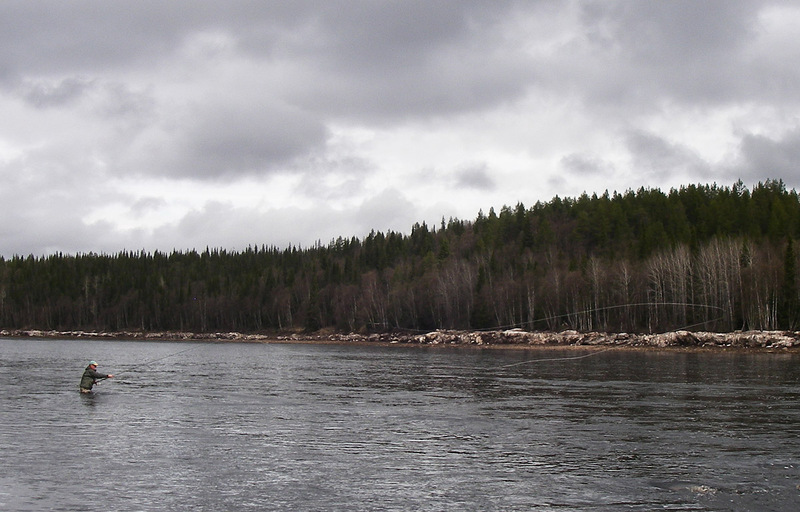 Jim can help you on your journey to become a more proficient angler.